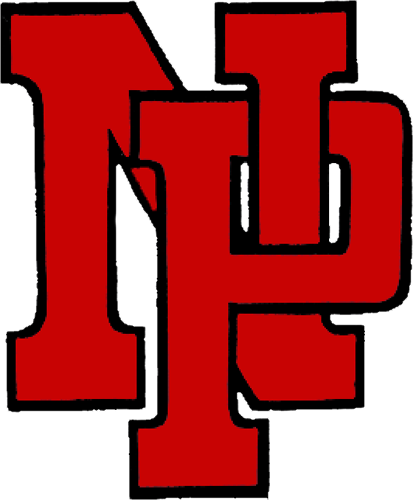 The New Palestine boys tennis team improved to 10-2 on the season Tuesday with a 5-0 victory over Tech. At singles, Matthew True won 6-0, 6-0. 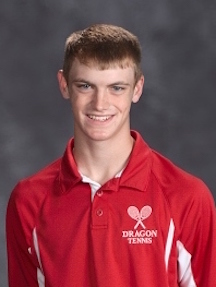 Trevor Darley followed with a 6-1, 6-1 victory, while Zach Au won his varsity debut 6-0, 6-0. At No. 1 doubles, Ezra Schwier/Jeremy Wagoner won 6-0, 6-0, with it being Schwier’s first varsity win. The Dragons received a forfeit at No. 2 doubles. The Dragons are back in action at 5 p.m. Wednesday at home against New Castle. Matthew True won 6-0, 6-0 Tuesday.